Power tailgate locks by Pop and Lock offer you convenience by automatically locking your tailgate when you lock your truck doors. 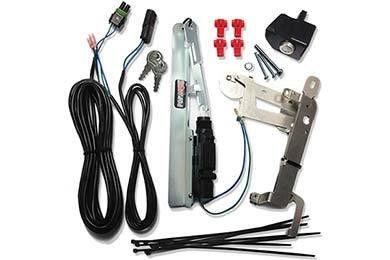 Power Tailgate Locks are available for the latest truck models to provide tailgate security. Reference # 753-516-980 © 2000-2019 AutoAnything, Inc.